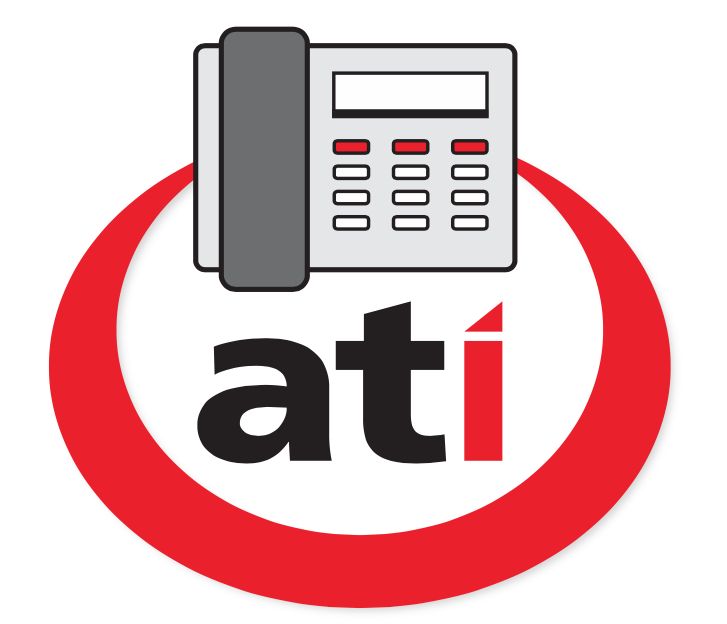 Check out our upcoming events on our News & Events page! 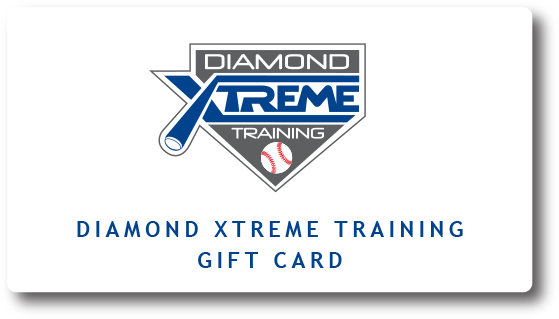 Diamond Xtreme Training (DXT) is a state of the art 30,000 square foot baseball & softball indoor, year-round training facility located in Kernersville, NC. 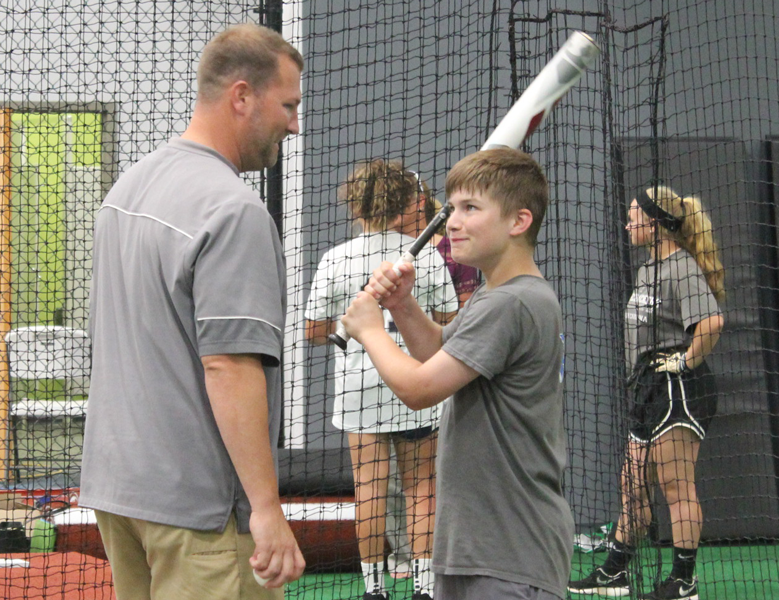 Our facility offers a wide variety of services from individual instruction, baseball and softball hitting cages, Athletic Republic’s performance sports training, uniform and equipment sales, and glove repair. 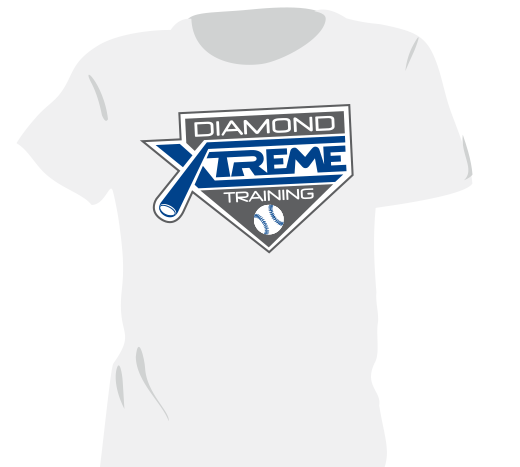 Diamond Xtreme Training (DXT) provides training for all ages from Youth thru Showcase. 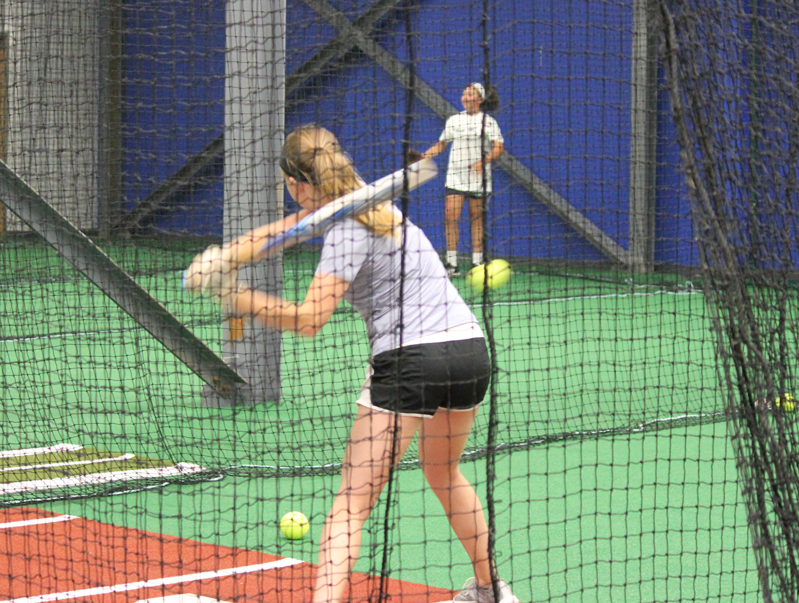 During the off-season, we provide training and support for semi-pro and professional players. success begins with academics. 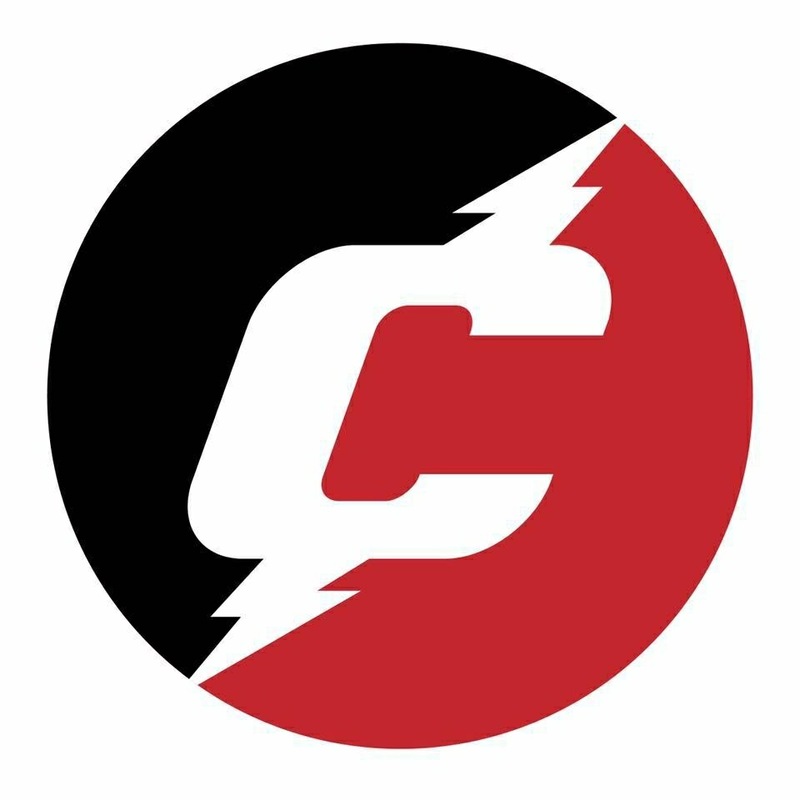 sign-up for the dxt learning lab! We’re proud of this program – one that sets us apart. Our co-founder, Paul Brannon, holds a Doctorate in Education. He uses his vast experience in Education to help families develop a four-year plan that creates a road map to success for any student-athlete to compete at the next level, if talent allows. This plan will be devised and monitored by Paul to ensure fidelity in all aspects. Parent will receive quarterly updates based on information gathered. parents, enjoy a relaxing facility with lounge, TV, wifi and work space.